Rail Safety Consulting Australia engages the client to create a reliable and enduring consulting relationship as well as providing a quality and value for money outcome. With an active interest in railway operations and safety, signalling practice and safeworking methods, Rail Safety Consulting Australia offers practical solutions in rail safety. As a contractor, Rail Safety Consulting Australia is aware of its safety responsibilities to the client and their obligations under Workplace Health and Safety legislation. 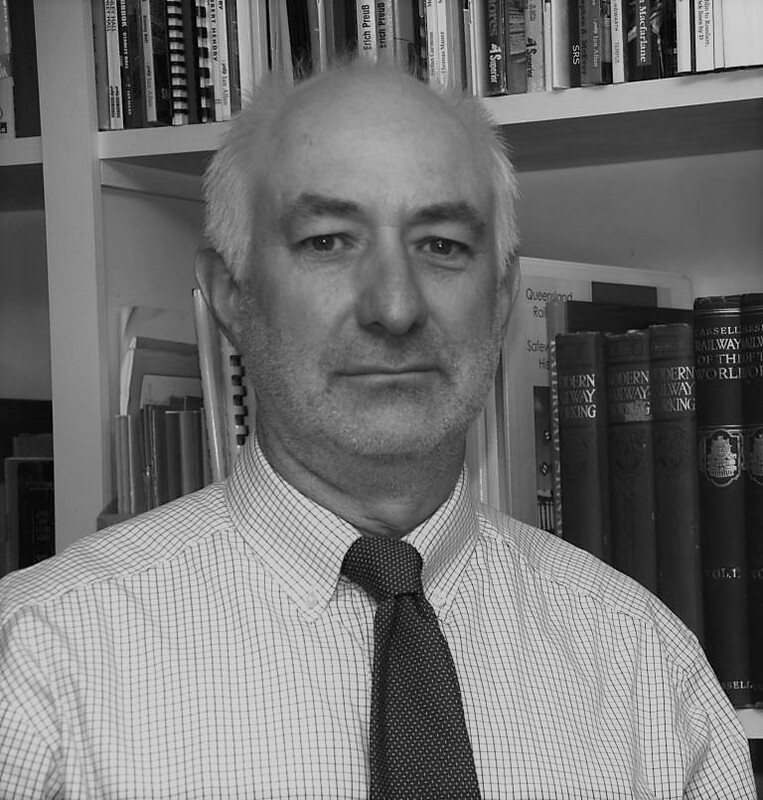 Phillip Barker is Director and Owner of Rail Safety Consulting Australia. As a rail operations safety professional having many years of senior and executive level management experience in Australian and overseas Government and private sector organisations, Phillip is well known and respected within the rail industry. Over his 30 years of experience, Phillip has worked with a wide cross-section of rail industry stakeholders in passenger and freight operations, network infrastructure, regulation and investigation, consulting, and associated organisations. With a keen customer focused risk and opportunity based approach supporting client project objectives, Phillip can bring extensive expert and specialist knowledge to key areas of operations safety definition and development, safety management systems and safe operating procedures, systems audit and independent accident investigation. Phillip is a registered holder of a Rail Industry Worker Card. Institution of Railway Signal Engineers - Affiliate. In 1996, Phillip developed leading edge solutions and managed a successful program of signals passed at danger mitigation at Queensland Rail Passenger Services achieving a significant turnaround in occurrence rates; receiving the Queensland Rail - Chief Executive Officer's Commendation for this human factors related work in 2002.